I recently walked into a beautiful Mosque in Central Asia. No one could mistake the direction toward which prayers were offered. There it was, the Mihrab, an indentation in the wall that looked somewhat like a large arched door beautifully decorated with tiles and calligraphy. See the picture above. 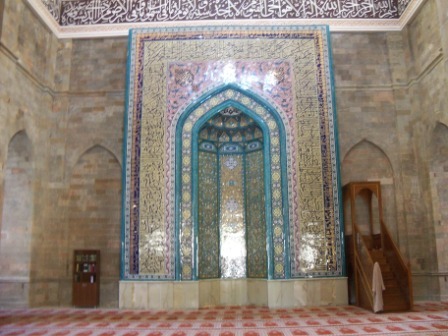 The Mihrab showed worshipers which way to stand so that they would face Mecca and pray to the One God proclaimed by Muhammad. The place of each worshiper facing the Mihrab was marked on the carpet covering the place of prayer. There was little confusion over how to pray or the God to whom they were praying. We who follow Jesus don’t have such a structured way to pray. We can face any direction. Sometimes we also have confused ideas about the God to whom we pray. It is so easy to imagine God the way we want Him to be—which, of course, is a form of idolatry. C. S. Lewis said something like this, “The prayer before all prayers is, may it be the real God to whom I pray and may it be the real ‘I’ who prays.” How do we come to understand the “real God”? I am gratified at the way in which David Wells has answered this question in his recent book, God in the Whirlwind (Crossway, 2014). He urges us to go beyond simply looking up individual verses that describe God. If we would know God, we must “begin at the beginning and see how God revealed his character across time” (page 41). We must immerse ourselves in the whole sweep of God’s revelation contained in the canon of Scripture and culminating in Christ. That immersion must be one of submission. As we humbly submit to God’s self revelation he uses it to reshape our thinking about Him. In the first chapter of the above book Wells warns us against allowing our own culture rather than Scripture shape our understanding of God. Several weeks ago a friend who works as a nurse in one of our large hospitals said to me: “We don’t have health care in this country any more, we have a health industry.” Here is how she began to explain what she meant—patients who have no means of payment are often sent home early; patients who have good insurance are kept longer than they need to be. Health care has become all about profit. My wife received excellent care during a recent minor surgery—but I couldn’t help noticing how lavish the facilities were. The frills push the price up—but help to compete for paying customers (note the term “customer,” not “patient”). We in the church have not escaped this tendency. We are called to be the people of God who live in covenant relationship with one another centered on the worship of God through word and sacrament. 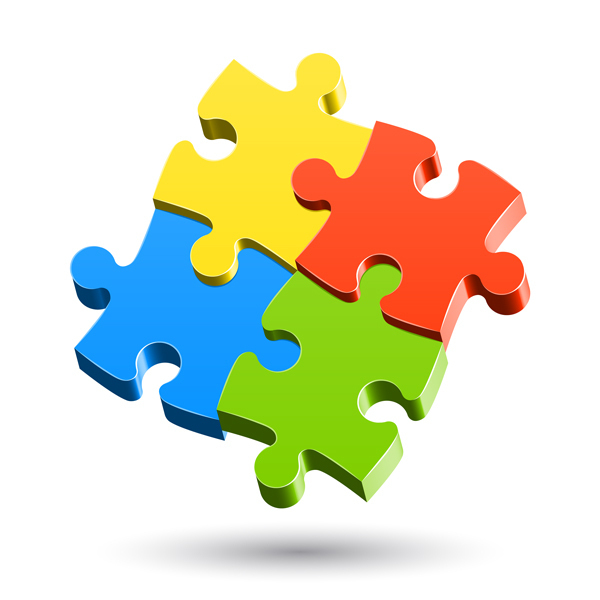 Instead we have often become purveyors of programs that provide various services in an attempt to attract people. The commitment of those attracted by these “ministries” often goes no further than the service they receive. Some years ago a local funeral home bought a church near by. I say “funeral home,” but it became an “event” center. The establishment would provide service for any life event you wanted to hold there. This arrangement may be fine for an “event” center, but it is not good for the church. We are not there simply to get numbers or “make a profit” by giving you whatever you want. God was not moved by the “profit motive” when he sent His Only Begotten Son—“For God so loved the world, that he gave . . .” Perhaps his people should be more concerned about following his example. September 3, 1969. 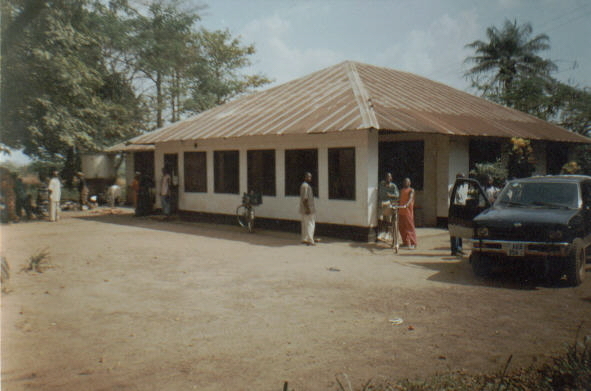 Binkolo, Sierra Leone, West Africa. The time has come for the truth to be told concerning the events that occurred at Binkolo, Sierra Leone, West Africa on the night of September 3, 1969. The preservation for posterity of a true account of that night is important for several reasons. First, the recounting of this story has often led to distortion. Various exaggerated apochryphal versions of legendary proportion have gained credibility. Second, the true account will establish the fact that I was an innocent victim of the embarrassing events that occurred that night. Furthermore, after more than forty-four years, Rosa and I are the only two surviving witnesses. Thus, with her by my side, I am endeavoring to write a true an accurate account, which will be of interest to all persons concerned with the history of the American Wesleyan Mission in Sierra Leone. After some business in Freetown, we headed up country arriving in Binkolo about 10:00 pm. Binkolo, as most of you know, was an old mission station. The house, with high ceilings, dark wood paneling, overhanging eves, and large shuttered screen windows, had often been enlarged. It had numerous rooms and a total of thirteen outside doors. At this time Marion and Marge Birch lived there. Marion was Mission Director. We were to spend the night with the Birches. Another single lady, Marie Lind, was also present. Marie was writing a history of the American Wesleyan Mission and the Sierra Leone Wesleyan Church. Dr. Marily Birch (Marion’s sister), Lois Sheridan, Rosa, and I got out of our van and began walking toward the dark house. One or two feeble flashlights lit our pathway. The women, who were wearing skirts, began to complain of driver ant bites. As many of you know, driver ants march in columns. They do not inject a toxin, but their pinchers are very painful. I felt no driver ants. The three women and I climbed the steps to the veranda and entered the living room of the house. Marge and Marie were there to welcome us. There was one small candle. Its feeble light disappeared in the shadowy recesses of the ceiling. The rest of this mysterious house was enveloped in darkness. The women were busy picking of the biting ants. Suddenly, I, too, began to feel the sharp bites. As I began to squirm, Dr. Marilyn Birch, in her quiet way, said, “The only thing you can do is drop your pants.” So, since the doctor had spoken, I loosened my belt and let my pants fall. Immediately, the four-foot florescent bulb overhead burst into light. Marion, Marge’s husband, was not there because he had slipped out to start the generator. There I stood with my pants down in front of five women—three of whom were single and one of whom was my wife of two weeks. You have heard of people rolling with laughter. Rosa was literally on the floor doubled up and shaking uncontrollably.